Unless you’ve been living under a rock, it’s no secret that technology is rapidly changing the face of the deathcare industry. That is why it is so important for our businesses to have an online presence. Staying connected to the devices our communities use most gives us the opportunity to boost sales, generate pre-need leads, and grow brand loyalty. Of course, this story is nothing new. In fact, what you read above is an excerpt from an article in The Cremationist in 2015. So what can CANA add to the conversation now? Well, we are the experts when it comes to addressing the cremation gap (n.) the cremation knowledge gaps around industry topics. The cremation rate in the USA has surpassed 50%, cremation is the new tradition, and CANA’s statistics point to demographic markers that predict cremation. These markers aren’t restricted to the amount of money in the bank, love for the deceased, or distrust of the industry. Instead, these are the traits of the Roamers who are less connected to a place, a faith, or even a home. And what is the first tool these Roamers will use to find a provider when the worst happens to their family or they’re planning ahead for that inevitable end? The internet, of course—available for free at any time of the day or night, without any pressure to make a commitment, and literally at their fingertips. The business world is abuzz with a new catchphrase: Generation C. Breaking free of the bonds of what it means to be a Baby Boomer or Gen X-er and refusing to give all the credit to the Millennials, Generation C has embraced the internet and social media. Much like the Roamers described by CANA, Generation C isn’t defined by age, race, religion, or geography: it only takes a wi-fi signal, a username/password, and enough friends/followers/likes to give you cred. Are you a member of Generation C? Better yet, is your business talking to them? You can’t assume the only people looking online are under 40—and that means you can’t tailor your language that way either. Roamers are planning services for their families from far away: a sibling in Illinois coordinating with one in California about their parent in Florida. This rules out using a phonebook or referencing your local radio, TV, or print ad. At-need, time is critical, but no one will be obligated to dig to find you or your business during any stage in the process. Your contact information, services and descriptions, and price ranges should be readily available on your website and mobile-responsive for the browser on the go. Healthy activity on Facebook and other social media platforms demonstrates you’re engaged, informed, and still open for business. None of this can ever replace a phone conversation, much less a face-to-face meeting, but it educates and informs customers about their options, what they want, and what they can expect from your company. This industry has a contentious past with the posting of prices. More than any other profession, ours recognizes the gap between value and cost – price can’t accurately convey meaning. But, we’ve all heard the saying “If you have to ask, you can’t afford it.” Apply that thinking to your business – is that what you meant to say? Is it the market you want to attract? Our research shows Roamers have higher incomes, but that’s not to say that price isn’t a consideration. It must be for any big purchase. Putting prices on your website removes a barrier between your company and the consumer and brings families one step closer to making the call and arranging the meeting. Making information hard to find—or leaving it off all together—could get you a click, but it’ll be the red X in the corner (a left swipe). In some ways, the solution is obvious: strengthen your website and engage in healthy social media activity. But, like every part of running a business, it’s not that easy. A 2015 Cremationist excerpt again, but still relevant today. 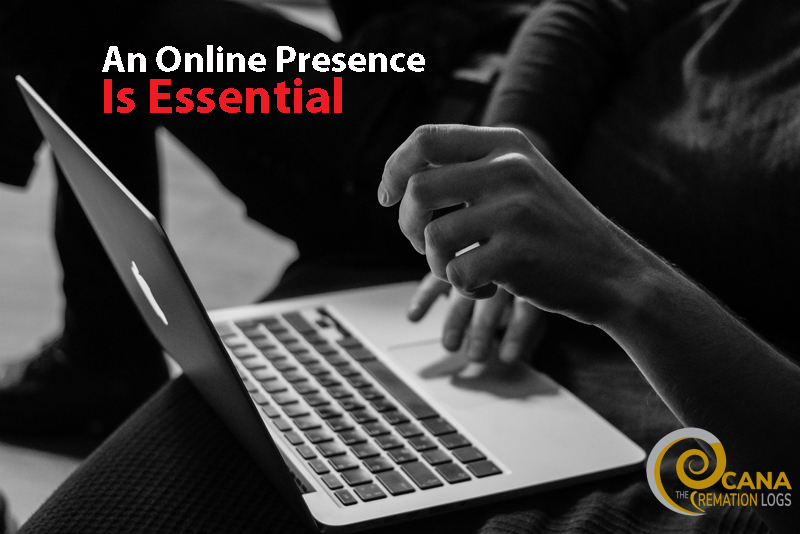 Building your online presence requires a plan which requires resource gathering, the right minds at the table, meetings, decisions, and execution – and all of that means it will take more than your niece’s kid running your Twitter feed. Ours is a unique industry that you have mastered. Now you need to translate that mastery into effective communication. You have goals for your company. Think about those. Now define your audience (much narrower than your community): demographics, spending patterns, and the qualities of CANA’s Roaming and Rooted. You likely have multiple audiences you serve that have different qualities—now define your goals for them. What do you want to see change or improve? Okay, so develop a strategy to get there: what is the message, what is the tone and language, and what tactic is most appropriate for the different messaging? Do you have a strong Celebrant base? Then target the non-churchgoer with explanations about non-religious services and personalization packages with images of your staff in unique locations. Can you serve non-English speakers? Then learn their values and target messaging in their language and in English toward their next generation. Provide service options that speak to their culture and make shipping remains home easy. Accessing powerful online channels in combination with carefully selected traditional marketing methods is the best way to activate your communication goals. But however you decide to talk with them, remember, “You'll really need to understand your families, your community, your competition, and the environments in which you do business.” Joe Wiegel (2015), “Marketing’s Silver Bullet,” The Cremationist, Vol. 51, No. 2. With thanks to Joe Weigel, owner of Weigel Strategic Marketing, for his evergreen insight. Members can read Joe’s original article and all archives of The Cremationist by logging in to our website. Not a member? Consider joining your business to access tools, techniques, statistics, and advice from the only association who focuses exclusively on cremation families – only $470! Opioid abuse is not only causing an alarming number of deaths among users, but its effects also now stretch to those who simply come into contact with the drugs. This has led to a nationwide effort by public safety agencies to revise policies and procedures to minimize the risk of exposure to these very powerful drugs. According to the Centers for Disease Control and Prevention (CDC), fentanyl is a synthetic drug 50 to 100 times more powerful than morphine and heroin. Fentanyl acts quickly to depress central nervous system and respiratory function. Exposure to just a quarter of a milligram may be fatal – and some of its analogs are even stronger at even smaller doses. In September 2016, the U.S. Drug Enforcement Agency issued a critical statement to the public and law enforcement personnel warning of serious effects after unintended contact with carfentanil which causes major effects at just one microgram. A recent White House Commission study found over 100 Americans die each day from opioid-related overdoses. US Department of Health and Human Services reports the greatest numbers of deaths occur in Massachusetts, Pennsylvania, Oklahoma, and Colorado. Death care professionals know of Occupational Safety and Health Administration’s (OSHA) specific workplace safety standards for bloodborne pathogens and hazardous chemicals. Although opioid exposure poses a serious health risk, OSHA does not currently have an opioid exposure standard. However, under the OSHA's General Duty Clause, an employer aware of the risks of exposure to opioids who doesn't provide training could be cited in the event an employee is exposed and requires medical treatment. This article is not a substitute for actual training, rather to provide some guidance based on recommendations to law enforcement and emergency medical service (EMS) personnel. To address this safety challenge, follow the same process used for other workplace hazards. First, perform a hazard assessment (or include it in your annual workplace hazard assessment) to identify the tasks that expose or may expose employees to the drugs. For example, assessing the remains and surroundings before transfer to a stretcher, searching pockets for material before moving the remains, removing and storing the deceased's clothing and personal effects, etc. The assessment should also include personal protective equipment (PPE) best suited to protect workers against unintended exposure. After the assessment, create an exposure control plan. This includes developing the work practice controls such as policies and procedures when employees know or suspect the drugs are present on or near the remains. The exposure control plan must also include a training program. Training will include the hazard assessment, all written procedures for minimizing exposure, use of proper personal protective equipment (PPE), recognizing effects of the drugs, and procedures for obtaining medical assistance in the event of exposure. Of course, not all unidentified substances found on or near human remains will be an opioid drug or even dangerous. Unfortunately, it is difficult to determine the risk of an unidentified substance by sight. Thus all material should be considered hazardous until identified. When unidentified material is suspected to be an opioid, or is an employee exhibits symptoms of exposure, notify the local law enforcement agency immediately. Given recent advisories to law enforcement and EMS agencies, this may result in a hazmat treatment for the material, especially if staff develop signs of exposure at the funeral home/crematory. Altered Level of Consciousness: Excessive drowsiness; difficulty thinking, speaking or walking; confusion; lack of response to pain or someone’s voice; coma; seizures; pinpoint pupils. Breathing: Trouble breathing – may sound like snoring; slow shallow breathing; blue lips and fingernails; respiratory arrest. Altered Vital Signs: Slowed heart rate; low blood pressure; dizziness; cold, clammy skin. Observing standard operating procedures in every case ensures the safety of you, your colleagues, and your loved ones. Contribute to a safe and healthy work environment by wearing necessary PPE, participating in risk assessment and planning, and notifying your superior of any signs of non-compliance or exposure. Keep yourself informed about the potential for contamination—reading this article is a great start!—and stay alert for dangerous situations. This article is not a substitute for actual training, rather to provide some guidance based on recommendations to law enforcement and emergency medical service personnel. The CDC issued guidelines to protect law enforcement and EMS personnel from exposure to fentanyl or any drug in the opioid classification. 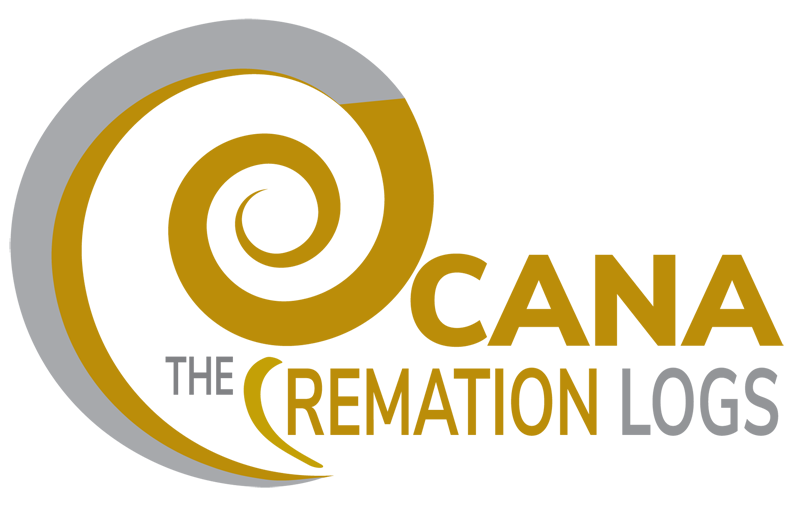 Recommended personal protective equipment: respiratory protection, gloves, eye protection, coveralls, shoe covers, and protective sleeves. Members can read the full article in Vol. 53, No. 3 Issue of The Cremationist. 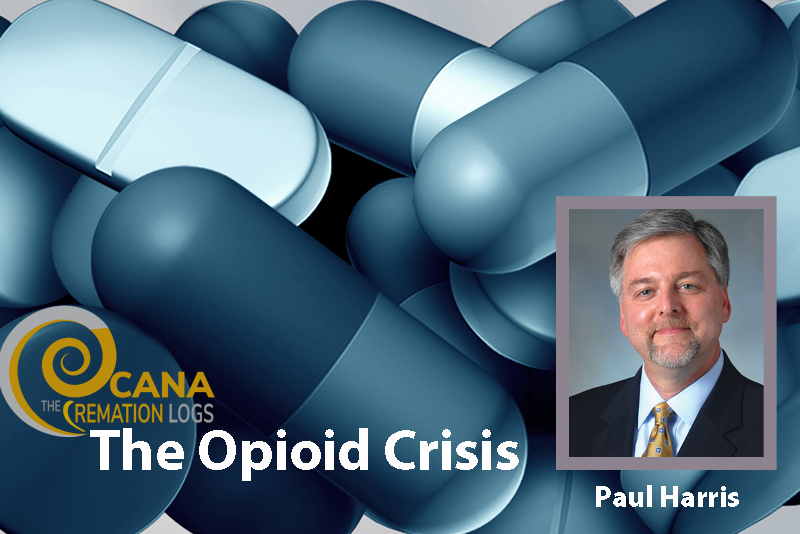 Paul Harris is President and Compliance Director of Regulatory Support Services, Inc., a company founded in 1994 and specializing in regulatory compliance consultation to the death care profession. 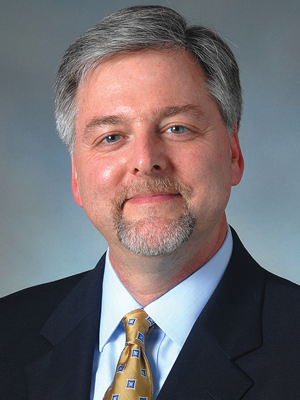 He holds a North Carolina Funeral Service license and prior to joining the company was the Executive Director of the North Carolina Board of Funeral Service from 2004 until early 2012. Additionally, Paul served as the OSHA compliance officer for a large North Carolina-based funeral home and has eighteen years of first-hand knowledge of regulatory compliance issues. CANA members receive a 10% discount on annual contract for OSHA and other training, services, and guidance with Regulatory Support Services. Not a member? Consider joining your business to access tools, techniques, statistics, and advice to help you understand how to grow the range of services and products you can offer, ensuring your business is a good fit for every member of your community – only $470! Get Ready for the 99th CANA Convention! CANA events are business casual so you can feel professional but comfortable networking with industry peers all day. And bring layers – your cardigan, blazer, or sweater – just in case! The new CANA Events app is available on the iPhone and Android to guide you through the event (check your email for login instructions). Track your CE with ease, get push notifications about upcoming sessions, give instant feedback about the event, and have exhibitor and speaker information at your fingertips. Come ready to get answers to your business questions. 1.) Download speakers’ handouts from the app, read over their bios, and think about what you want to learn from their sessions. 2.) Review the exhibitor list and make a plan for who you want to meet – you never know who will have a solution to a problem you never thought of. and, 3.) Be ready to socialize! This event is for people who strive to learn more about the business of cremation and how to maximize its opportunities. Attendees will come from all over the world with ideas and experiences to share so get ready to join the conversation. And, of course, don’t forget your convention essentials: business cards, pen, notepad, and smartphone (because we know business never stops just because you’re not there!). Come on, it’s New York City! Take a bite out of the Big Apple. To keep up with the Convention fun, follow #CANA17 on Facebook and Twitter and join the conversation! And follow The Cremation Logs – we’ll provide some Convention insights when we get back so you won’t miss some of the most inspiring takeaways. Subscribe by logging in to the CANA site and finding the button at the top of the screen. Can’t join the fun? Then save the date for the Annual Cremation Symposium at Paris Las Vegas February 6-8, 2018 and our 100th Cremation Innovation Convention in Ft. Lauderdale, Fla. July 24-27, 2018 and catch up with CANA next year. 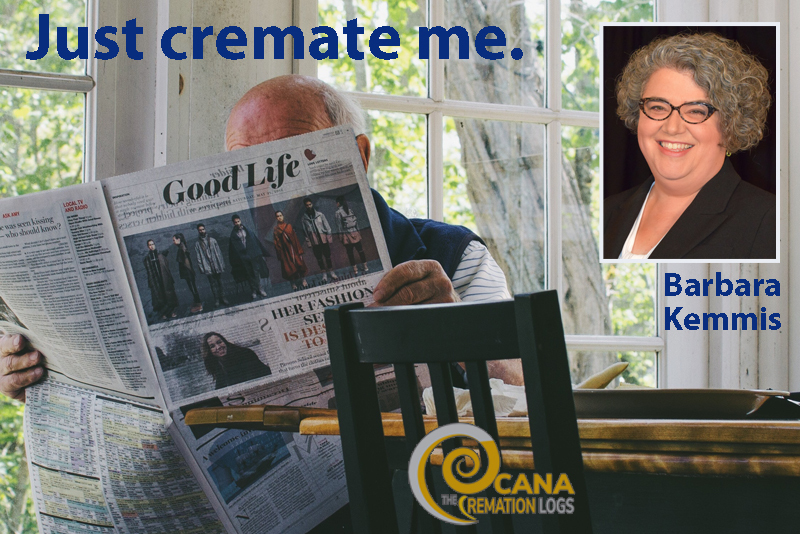 CANA is well respected for a lot of things, but, hands down, one of the most valuable assets produced by the association is CANA's Annual Cremation Statistic Report. For the past five years, I’ve been privileged to work as a member of CANA’s statistics committee, and I’ve always seen it as an amazingly powerful tool for analyzing current and future consumer trends and creating a strategy for building and growing my business. I'm particularly excited about this year's statistics report. In addition to the usual numbers, the report addresses why cremation has grown at such disparate rates in various regions of the U.S. It examines the influence geography has on the percentage of the population that cremates, constructing a model to describe the growth patterns in detail. When the cremation growth rate over time is measured, an interesting pattern develops. It can take decades for the cremation rate to hit 5%—in the U.S. it took nearly 100 years from the legalization of cremation in 1876 for the rate to reach 5% in 1972 —but once it reaches 5%, the growth rate is more predictable. Once you hit 5%, the cremation growth rate speeds up. CANA lays out a statistical model to describe a particular pattern in the rate of growth, beginning with the "Starting Point" of 5% and ending with a "Plateau Period," once an 80% cremation rate is attained. The good news here—the BIG takeaway—is that we’re entering a period of great stability as far as business planning. In other words, when cremation reaches 40% growth, you know that things will be moving really fast. This is the prime time to execute forcefully and decisively so as to diminish any disruption to your business. Knowing what lies ahead, you can avoid the panic or knee-jerk reactions that killed the businesses of so many death care providers in the geographic regions that have already experienced the rapid growth phase. The third research component models demographic traits that correlate strongly with cremation rates. You can apply this information directly to your business. … people of all races, genders, and ages choose cremation. Other demographic data demonstrate an interesting pattern with potential implications for your business. Whether compelled by circumstance or eagerly searching for new opportunity, more and more of the U.S. population has chosen to roam across the country and around the world. Many have loosened their connections to their geographic origins and increased their exposure to new traditions. Conversely, there are significant portions of the population who are rooted to their hometowns and remain deeply connected to the traditions they grew up with. Areas with a high concentration of small businesses and businesses owned by women, less religious affiliation or affiliation with religions other than Christianity, higher incomes, lower home ownership but higher home values, higher education levels achieved on average, more immigrants and populations that speak a language other than English in the home. Areas with higher concentration of manufacturing businesses and output, high affiliation with Christianity, lower income, higher home ownership rates but lower home values, lower education rates achieved on average. You can see how important it is to understand your community demographics. If you know which segments of the community you currently reach, you can hone your message even further. You can also find ways to increase your market share when you identify new segments to target. Come out to see my statistics presentation at some point in the future. I’d love to show you how you can choose to be profitable. It’s empowering to know that you can use these facts, models, and numbers to make educated choices about how to lead your business. Want to know more about the way statistics can help you? Join me for my presentation on Using Cremation Statistics to Enhance Business Success for Cemeteries and Funeral Homes at CANA’s upcoming 99th Annual Cremation Innovation in New York City, August 16-18, 2017. Register here to take advantage of this illuminating workshop. 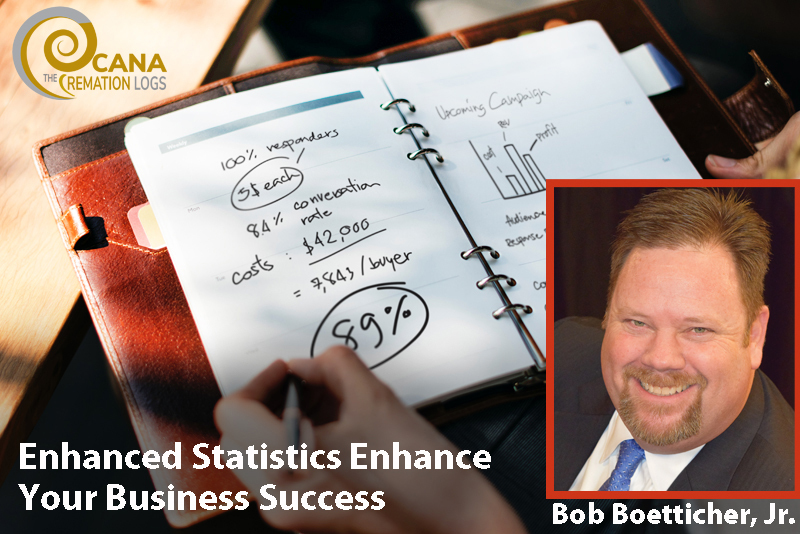 Bob Boetticher, Jr., a Past President of CANA, is on the CANA Statistics Committee and presents CANA statistics across North America to show how anyone can transform their business with data. A second-generation funeral director and a Market Director at Service Corporation International, he has over 30 years of industry experience. 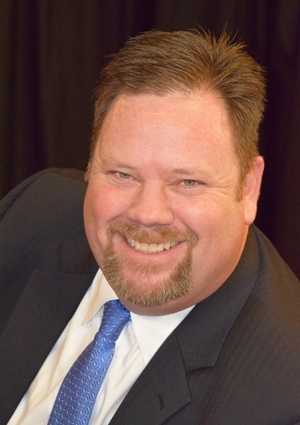 Bob is a funeral, cemetery, and cremation expert who is dedicated to improving the funeral profession. For more information, take a look at CANA's Industry Statistics brief. Members can access the full Annual Statistics Report and archives by logging in.